On July 3, Russia’s Communist Party (KPRF) is set to hold a nationwide protest against the country joining the World Trade Organization (WTO). The decision was made on Monday’s meeting of the KPRF secretariat. 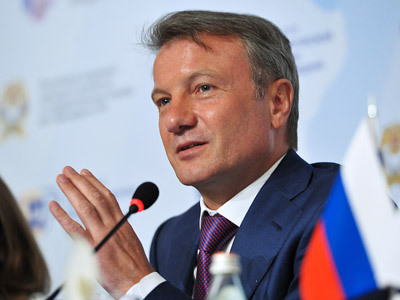 “We are confident that the campaign will unite a maximally broad range of people’s patriotic forces and that the mass action will take place everywhere,” senior party member and State Duma First Deputy Speaker Ivan Melnikov told Interfax. He pointed out that Communist MPs adhere to “a consistent and well-grounded position:” they oppose the Russian membership of the WTO. 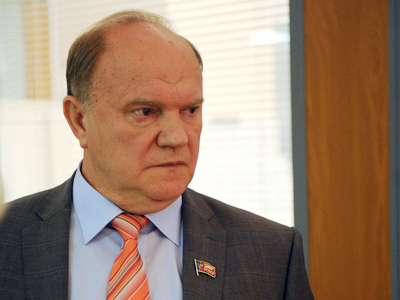 Last week, Communist leader Gennady Zyuganov made a statement against the ratification of the agreement on Russia’s entry into the organization. “WTO accession will create a real threat to national sovereignty and state security,” he stated. 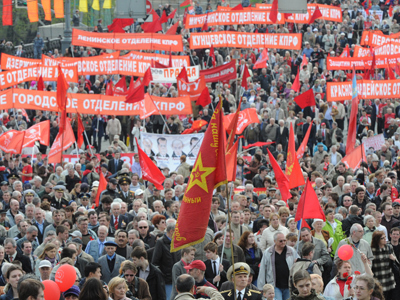 Now, Melnikov said on Monday, Communists intend “to start full-scale protests against this 'economic NATO'." The KPRF is planning to apply to Moscow authorities for an official permit to hold a 3,000-strong rally on the capital’s central Theater Square. 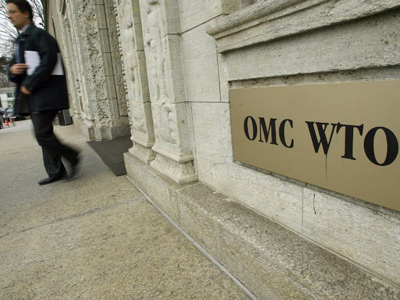 In addition, communist MPs are going to file a collective appeal to the Constitutional Court to indicate that Russia’s membership in the WTO “poses a grave threat to economic security of the country,” the party’s Central Committee Secretary Sergey Obukhov said. 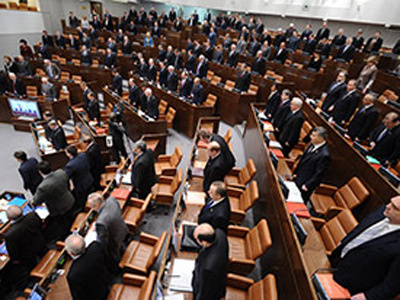 He noted that under the law, such an appeal has to be signed by at least 90 State Duma deputies, while the Communists have 92 seats in the lower house.